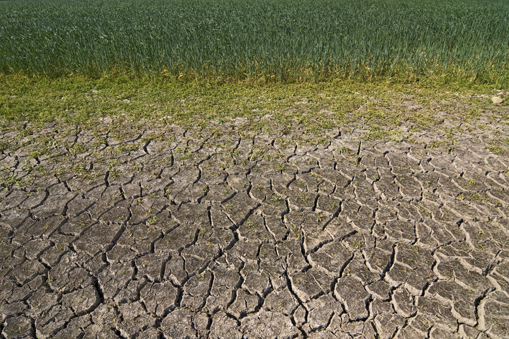 In a recent article in the San Jose Mercury News, author Paul Rogers notes that the California drought may be prolonged if La Nina strikes next winter. Southern California may be hit hardest by a dry winter as Pacific Ocean temperature shift. He noted that the National Oceanic and Atmospheric Administration has issued a La Nina watch for the first time in 4 years stating that there is a 71% chance of La Nina conditions being present in the Pacific Ocean by November. In March 2016 the percent chance was 57%… indicating that evidence is mounting quickly. That said, it is still too early to predict the strength or weakness of the conditions. Even though Northern California had it’s wettest winter in 5 years, the need for water conservation across the state is still of paramount importance. The GreenSmart Greywater Diverter can play a significant role in this endeavor both in new residential construction projects and in new and retrofitted commercial applications. Our remote controlled greywater diverter and our manual greywater diverter can save significant amounts of water by diverting reusable waste water for use in the landscaping. Many residential homeowners will lower their water usage by 25%, depending on usage habits. Learn more here. 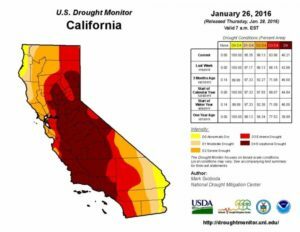 To read the entire Mercury News Article entitled California Drought: Odds of La Nina increase for next winter, bringing concerns the drought may drag on, CLICK HERE. For more information about Graywater codes and regulations visit our Resources section. Graywater Irrigation – Coming Soon to a Development Near You! We are a new company with fresh ideas. We are committed to finding and developing compliant products and solutions that help conserve and reuse one of the earth’s most valuable resources, water.